Award-winning swimwear inventors Lucy and Lerryn needed some support of their own, getting their online store ready for international customers. Their digital marketing consultant recommended us. 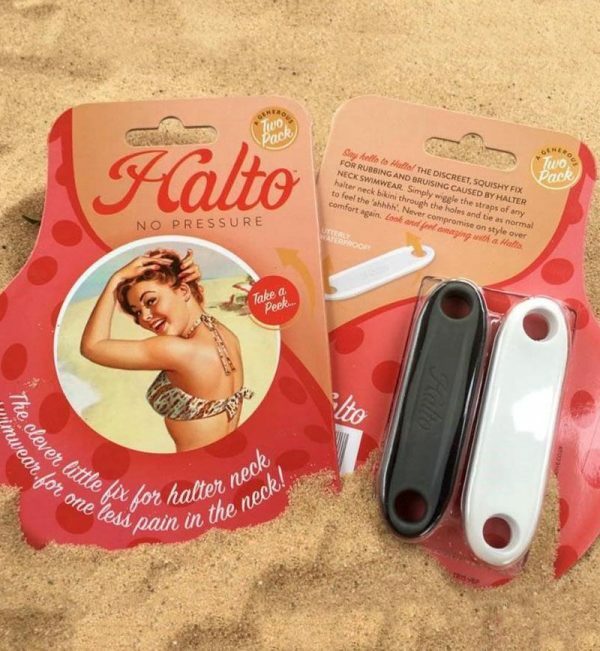 Halto is an award-winning invention, by sisters Lucy Cox and Lerryn Ryall, which lets ladies wear halterneck swimwear without neck pain. The company’s growing fast, and its WooCommerce site needed to accept orders in other currencies – as well as improving speed and security, and some SEO-related tweaks. Lucy told us: “You listened and really understood what we needed to achieve. You clearly laid out all the options and costs, and everything worked first time. The speed of the site was a huge improvement. We’ve carried on working with Halto since those initial improvements, to keep the site working well as the company continues to expand. It’s satisfying to have played even a small part in their success. 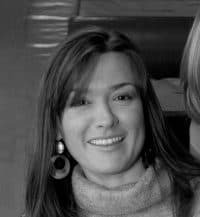 Lucy says: “You feel like an integral part of our team – someone we can trust with our web issues. Now, it’s about you highlighting potential issues before they become a problem, which is perfect! We only wish we’d brought you into the team sooner. Our business is growing and so will the requirements of the website. It’s important to us that we work with people who ‘get us’ and just do a great job first time… which you do!